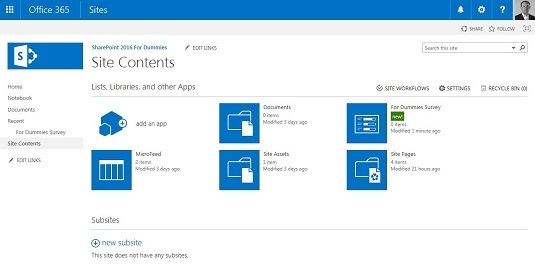 When you create a new SharePoint site you choose a template. Depending on the template you choose, your site already has a number of apps by default. You can add more apps to your site, however. For example, you might want to add a Survey app to your site. Click the Settings gear icon and choose to Add an App. The Your Apps page appears, showing all the apps you can add to your site. There is a Noteworthy section at the top for the most common apps. Add a new app to your SharePoint 2016 team site. Scroll down and click the Survey app. The Adding Survey dialog box appears. Provide a name for your Survey app. You can also click Advanced Options to set app-specific options. In this case, you can choose to show usernames in the survey and also choose whether you want the Survey app to allow multiple responses. Click Create to create the app and add it to your site. The Site Contents page is displayed, which shows all of the apps on your site. A green New! label is displayed next to any new apps. Notice you now have a new Survey app with the title you provided in Step 3. Here is the app on the Site Contents page. A Survey app on the Site Contents page. You can access an app by clicking on it in the Site Contents page. If you click an app you just created, it will display on the screen. 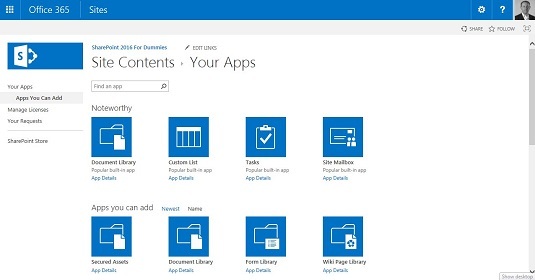 The apps that are available on the Your Apps page depend on which SharePoint features are activated. ASPHostPortal.com’s Best ASP.NET hosting platform on Windows 2012 and Windows 2008 is compatible with SharePoint 2016 hosting. Needless to say, you’ll be able to really feel very comfy with their hosting service. Their best and inexpensive SharePoint 2016 hosting package is starting at $9.99/mo only. And with their promo code, you will get free domain as well. Not just that, in addition, they supply 30 days cash back guarantee. Their servers are 99.99% uptime, it’s important belief which you require for your SharePoint 2016 site, so your website is by no means down. HostForLIFE.eu offer the Best, Cheap and Recommended SharePoint 2016 hosting start from €9.99/month. They can load your site against anticipated traffic and recommend the best option for you. HostForLIFE.eu is Microsoft No #1 Recommended Windows and ASP.NET Hosting in European Continent. Their service is ranked the highest top #1 spot in several European countries, such as Germany, Italy, Netherlands, France, Belgium, United Kingdom, Sweden, Finland, Switzerland, and many top European countries. Get high functionality, best uptime along with the most dependable SharePoint 2016 Hosting site with them. SharePoint 2016 hosting from DiscountService.com.au provides a protected, trustworthy and performance-driven foundation for your website and apps. If you’re searching for the correct Windows ASP.NET hosting that support SharePoint 2016 hosting provider, they are the correct selection for you. They have proactive monitoring down to seconds with reactive options in spot to ensure the stability in the services they offer. All hosting servers are monitored 24/7/365. 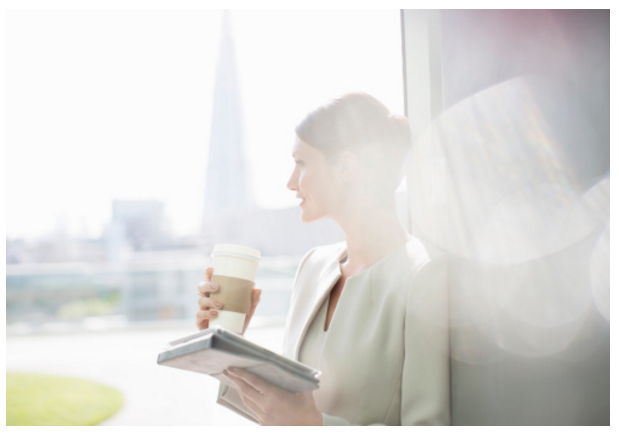 They use enterprise software to monitor their whole network infrastructure. Their very best and inexpensive SharePoint 2016 hosting price begins from $10.00 monthly.